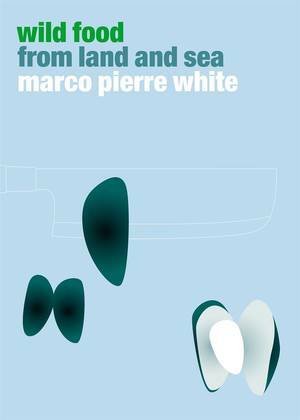 Long before Gordon Ramsay and Antony Bourdain, there was Marco Pierre White: the first and the greatest enfant terrible of the cookery world. His book, White Heat, caused a sensation on publication in 1990. Now Marco puts his chef's whites back on and returns to the kitchen for the first time in years as he puts the celebrities through their paces on this exciting and enduringly popular television show, moving into its third series. The colourful chef, as famous for his ability to make headlines as for making headturning dishes, serves up 100 delicious recipes in this mouthwatering cookery book. 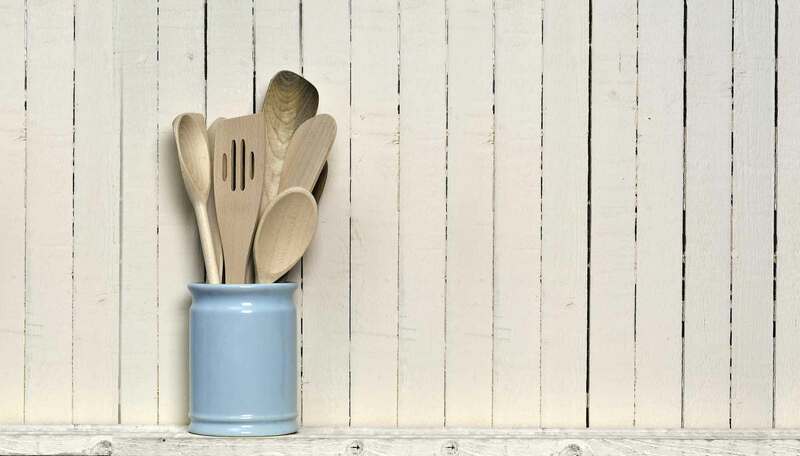 Alongside the wonderful recipes - ranging from partridge pie with creamy wild mushroom sauce to melting chocolate souffle with vanilla cream - come shortcuts, masterful tips and tricks of the trade. 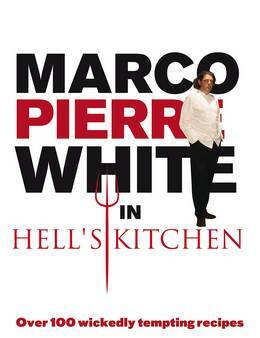 Marco Pierre White is a natural for television and this fully illustrated book allows his talents to shine. Use this book at home and you'll have a taste of what it's like to cook in the company of a culinary genius.